Jamaica is the island of one love, a place for the romantic to find dreamy vistas, and beautiful surroundings. From the seduction of nature to the elegance and intimacy of couples resorts, Jamaica has everything for those in love. It’s the ideal place to begin a new chapter together by proposing to that special someone or even having a destination wedding and honeymoon. With the holidays around the corner and Valentine’s Day approaching, here are but a few of the locations in Jamaica that would make any proposal magical. 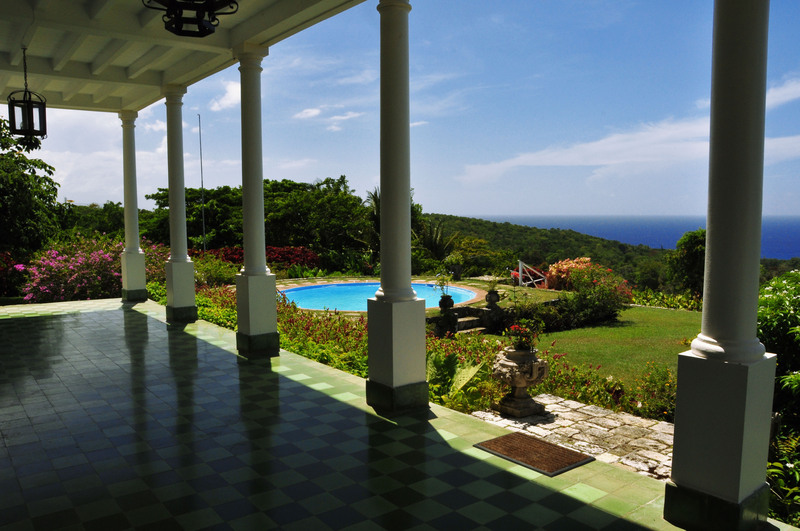 Take a carriage or jitney ride through an 18th century estate such as Good Hope in Trelawny or Prospect Plantation in Ocho Rios. 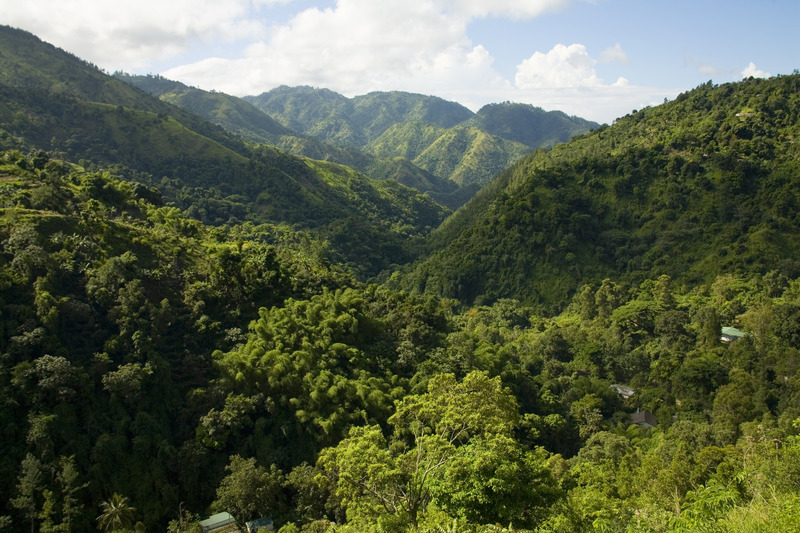 After learning about the property’s rich past, your new fiancé will be thrilled to know that you are making history of your own.Imagine going on bended knee with a breathtaking view of Jamaica’s hills and coastline in the background. Great houses are situated on large estates, also providing a plethora of locations for an impromptu engagement shoot. Record the special moment with photographs inside the Great House, in the gardens, on the beach or even by a river. There is no more magical time of day than sunset. Surprise your loved one with a stroll on the beach as the sun disappears in to the sea. Set the scene by asking a local musician or perhaps your hotel’s entertainment team to serenade with favourite love songs. 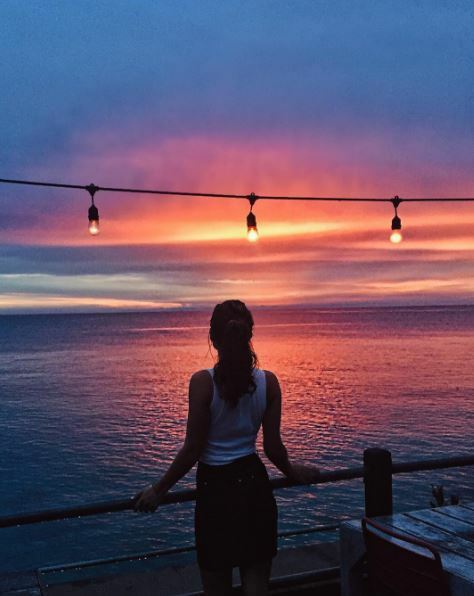 Negril is Jamaica’s most popular resort area to watch the sunset; for an intimate moment, opt for one of Negril’s villas or small hotels. Take a spin on the classic candlelit dinner. 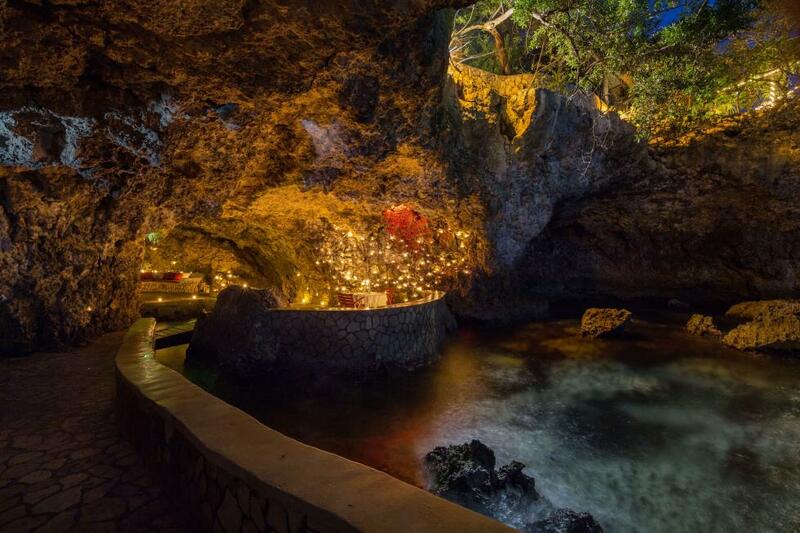 Have dinner in the ocean at Secrets Resorts or, be surrounded by candles inside a cave on Negril’s West End at The Caves. Both sceneries provide the soothing sounds of the ocean and create a memory sure to last forever. The ring can also be included in creative ways, inside a sea shell, with the dessert, or even inside the cave at the end of a scavenger hunt! Start your vacation with the big news so that you can enjoy your stay in Jamaica as a newly engaged couple. Head out for adventure on your first day in Jamaica and include the proposal as a special surprise. Pop the question while soaring through the trees on a zipline or pause while biking the Blue Mountains to catch your breath and her reaction. Make contact ahead of time with the tour company or attraction, they’ll be happy to help you write your love story.